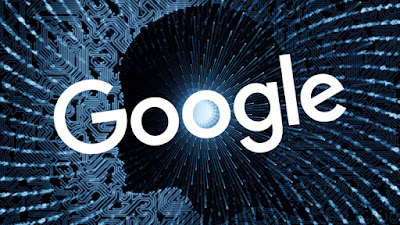 What is Google RankBrain? It helps to increase your ranking. RankBrain is a machine learning (AI) algorithm that Google uses to sort the search results. It also helps Google process and understand search queries. So: what makes RankBrain different? Before RankBrain, 100% of Google’s algorithm was hand-coded. In short, RankBrain tweaks the algorithm on its own. 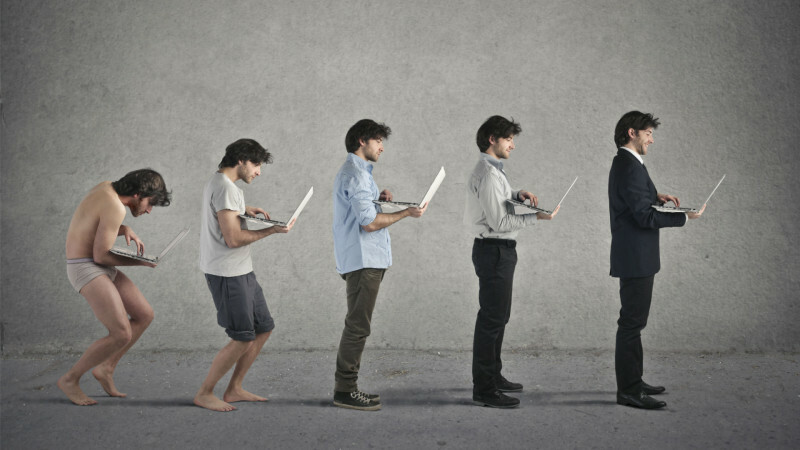 Depending on the keyword, RankBrain will increase or decrease the importance of backlinks, content freshness, content length, domain authority etc. Then, it looks at how Google searchers interact with the new search results. If users like the new algorithm better, it stays. If not, RankBrain rolls back the old algorithm. 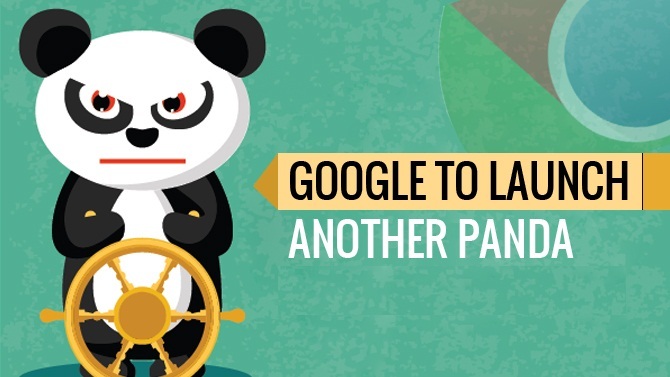 Google says a Panda refresh began this weekend but will take months to fully roll out. After a waiting time 10 month Google announced it Panda 4.2 update. As per Panda known for quality and unique content, so if you fail in quality content during last 10 month and have English site you can get in trouble. This Google Panda 4.2 update can impact on 2% to 3% of English language queries. The very few webmasters who noticed this Google update on this weekend. This happen because of this Panda update is rolling out very slowly. Google is now changing its Penguin algorithm, Google now announce Penguin shift to Continuous Updates. It can make an important effect on search engine result, how much is not confirmed. This process is start offline and soon it become online. And it made changes in live search engine result. There are many weeks after Penguin 3.0, but nothing to seem big changes over all. Google also confirmed that not more than 1% impact in search results. Remember the panda and penguin comes first they shook up all search engine result in Google. There are lots of spams and trashes are available those time. The main motive of panda and penguin is to filter out spam from SERP. After any updates some sites goes up and some lose their SERP. Google targeted those who play unfair game and make unnatural links. Google makes great shake up, with those sites who get position through hard work. But these sites never entitled for the result, they are there because of their suspicious behavior. Therefore when goes to recover from penguin they never talk to artificial links, but if they do again the penguin is right for them. And of course the result they lose the value of all their bad links or they just drop to their rightful place in the SERPs. But now it is seem to be pointing to ending. From last few years we are with panda and penguin, we spend time to know about them, and it should be cleared that old way of working don’t work anymore. The old linking plan and old rubbish content are not now part of valuable strategy and you don’t get result that you looking for. Link-building is nothing more than marketing. 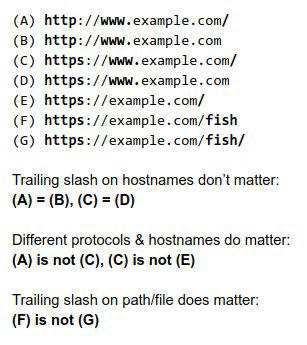 Panda and penguin forced us to realize that not work as to deal with links in the first place. Now create quality content. Earn relevant and solid kinks because of the amazing content you build. Make things fresh and sure with quality, useful and informative content. Rest is fine stop thinking about new algorithms. Unless you are a spammer. From last six weak Google rolling out its Penguin 3.0 update and it is confirmed now. But, it is still rolling out worldwide and impacting on 1% of quires. Google has told to Search Engine Land on 17th Friday in October that it updated its Penguin filter. This Penguin update targeted those sites who perceive to be spammy, particularly those websites that found in violation of Google’s linking guidelines. There are no new rules added in this update or the algorithm changes in any way, Google called this update only a “Refresh”. A refresh in Google’s terminology for algorithm that, they just rerun the algorithm to fixed their issues and reduce in rank sites that had issues they did not follow rules. 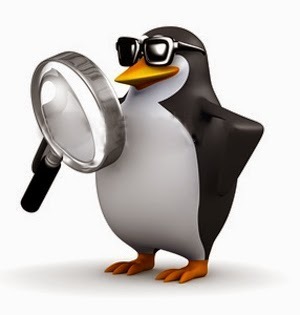 Google did not add any new rules in this Penguin update 3.0, it is just only a refresh of Penguin. It is just a refresh after waiting over a year. After the rolling out Penguin update 3.0 there are less the 1% Of English Search Queries impacted. Google Penguin Update 3.0 starts from 17th of October and still rolling out. Hummingbird is a Google search algorithm which is designed for giving better fast and accurate search result. 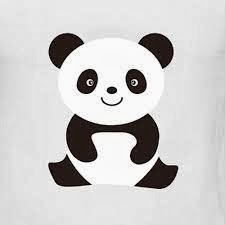 Panda is Google Search filter algorithm. It introduced in February 2011. It is for maintain poor quality content of top ranking website. The Google penguin is first released on 24th April 2012. The motto for lunching Penguin is to punishing bad SEO link building, which related to any website. Google wants to stop link SPAM. Pigeon update is for local search listing result. It launched on 24 July 2014 to provide more useful, relevant and accurate local search result. The Pirate Update is introduced in August 2012 to prevent those site which beak down the role of Copy Righting. This Google update launched on 19 January 2012 to prevent that website and site pages from Search engine results that have many ads. Google Panda Update 4.1 is announced. Google has declared Panda’s new version, this latest panda update 4.1 is designed to filter thin or poor content website that ranking well in Google search result. An idea that it affected on 3% to 5% (depending on location) of search queries. It is a slow rollout update that starts at this week earlier and it will continue in to next week. After this update: most accurate, high quality, small and medium sized website are rank batter in Google Search, in comparison with other. 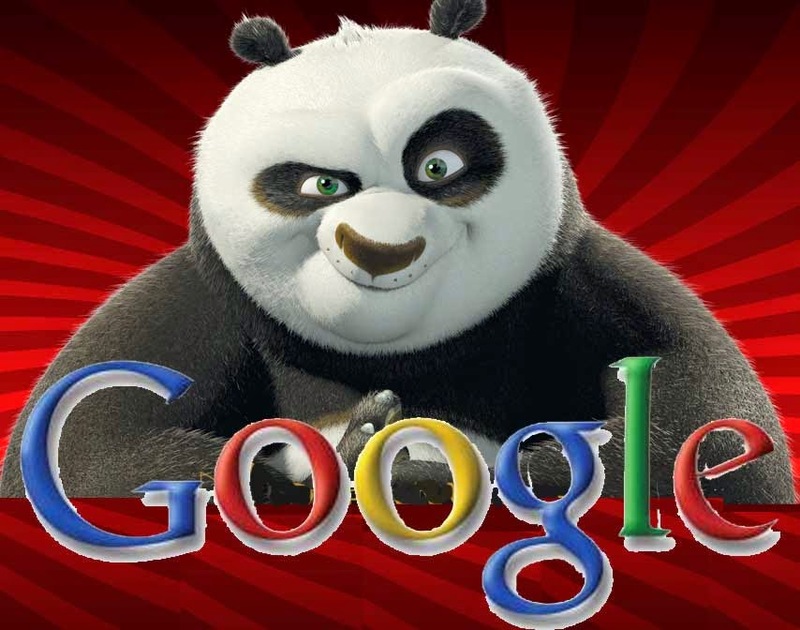 This Panda update 4.1 is chance to recover the SERP for that penalize websites who lost their SERP in previous Panda update 4.0 if you make a right changes in website. So if your website hit by last Panda update 4.0 and you make change then you get know after one week that your changes are accurate sufficient or not. If your site not penalized by panda 4.0 previously it is not sure that again you are safe by new Panda update 4.1 it can also impacted on those site that safe earlier. SO attention please and do write changes on your website.